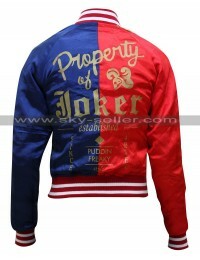 Suicide Squad is one of the movies for which people are pretty much excited about. 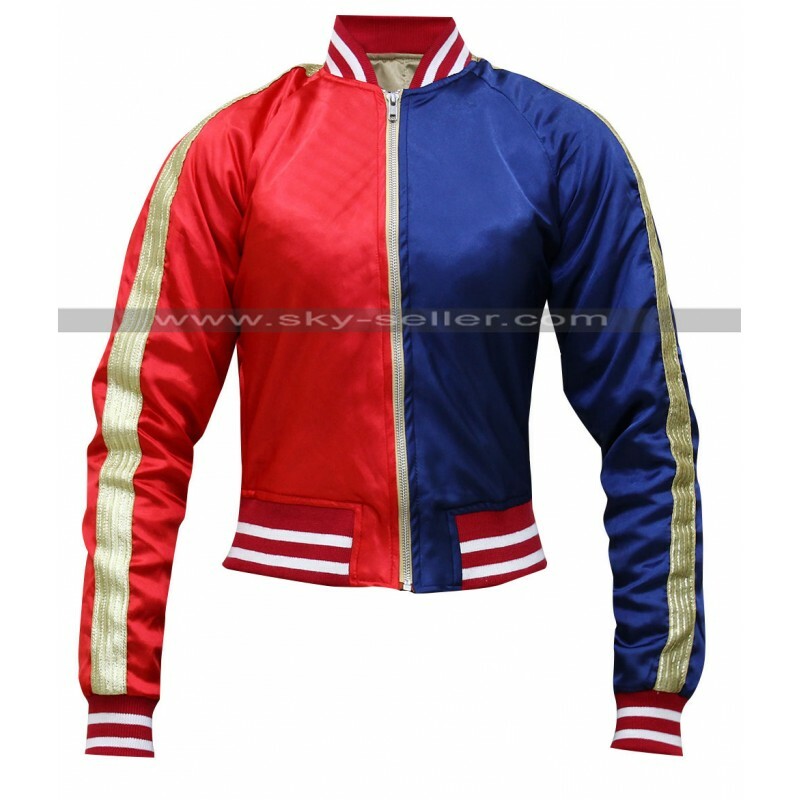 The movie itself is packed with action, and of course, the characters are all complementing each other, which is good news! 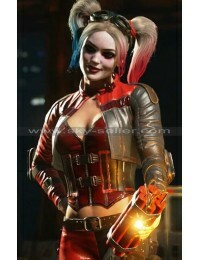 One of the characters for which people are excited about is Harley Quinn, she plays the role of a lady joker. 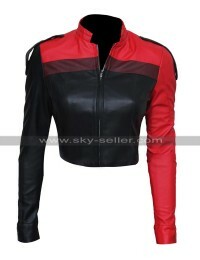 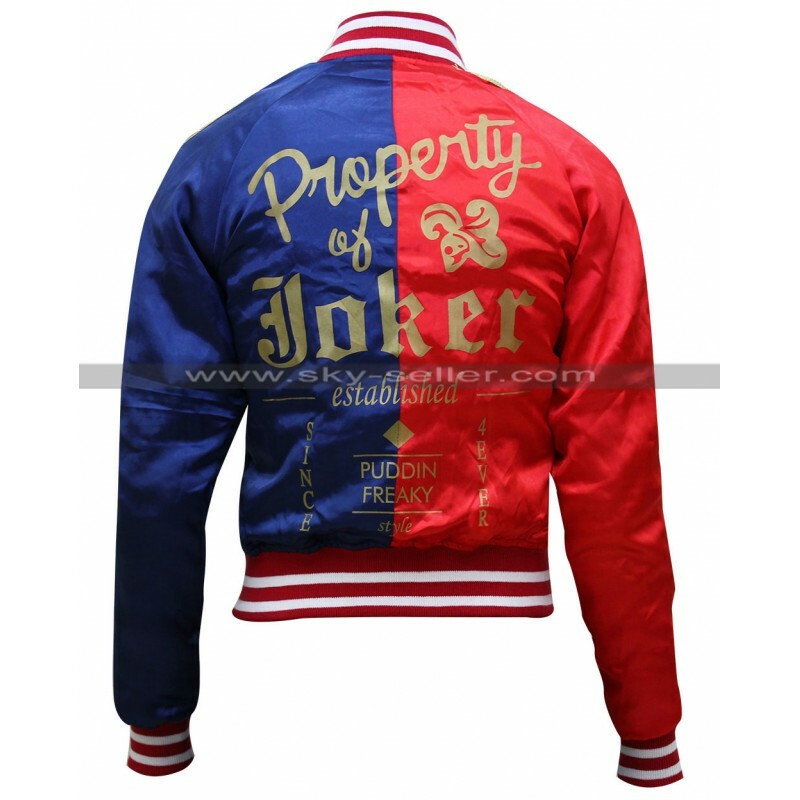 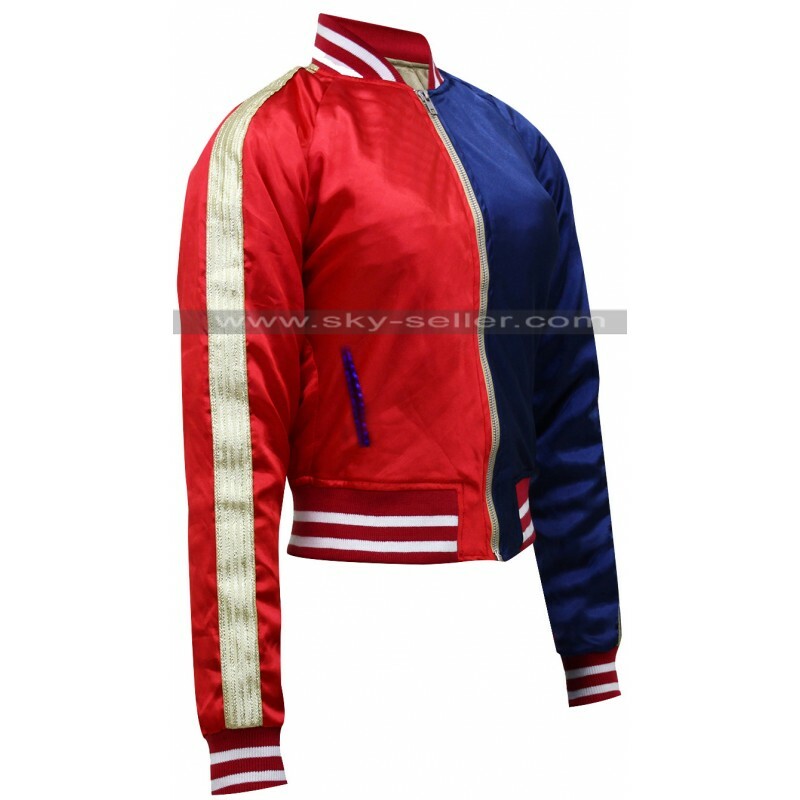 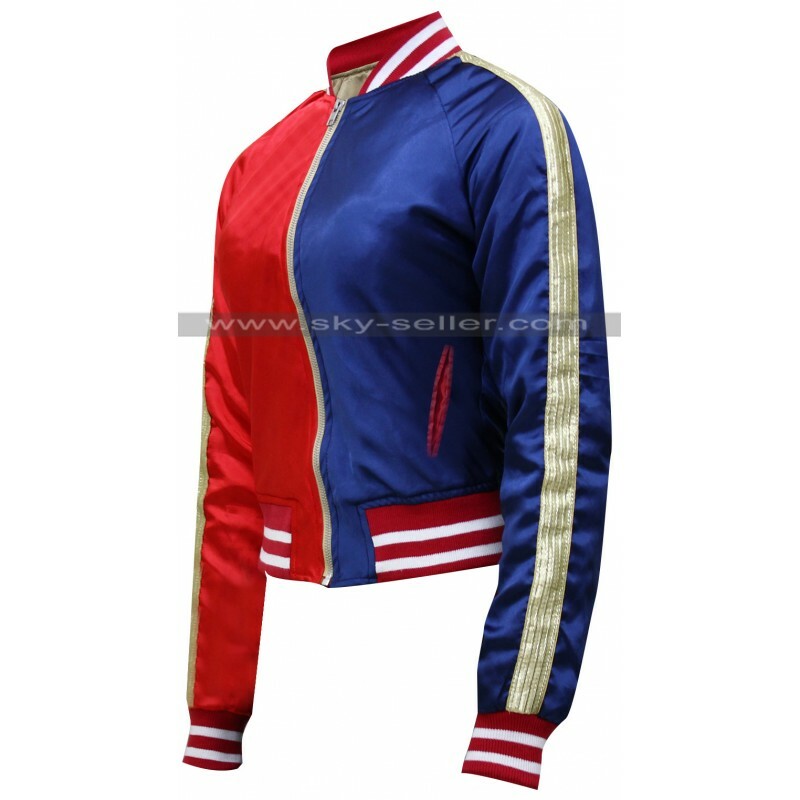 If you’re looking forward to portray her character, be it a Cosplay or a costume party, then you will need this infamous jacket, the Harley Quinn Property of Joker Bomber Jacket. 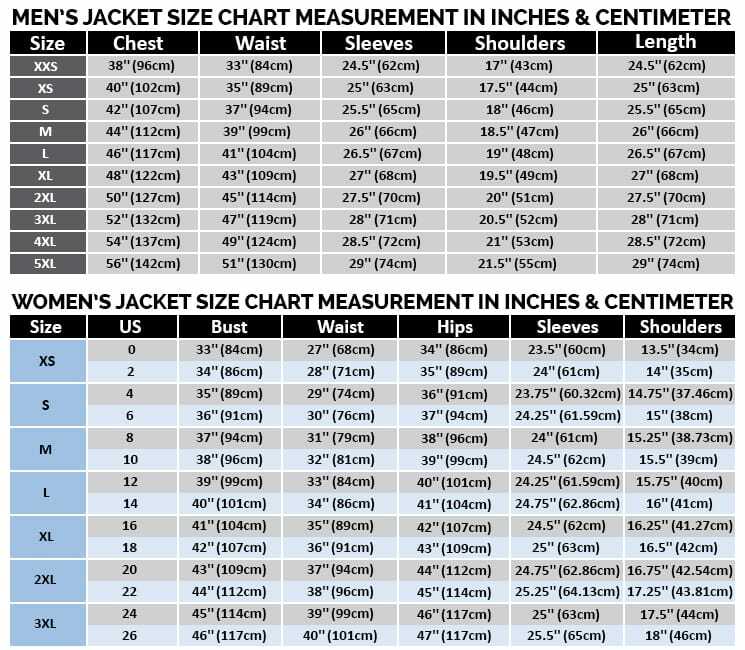 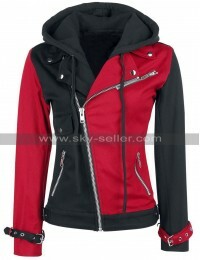 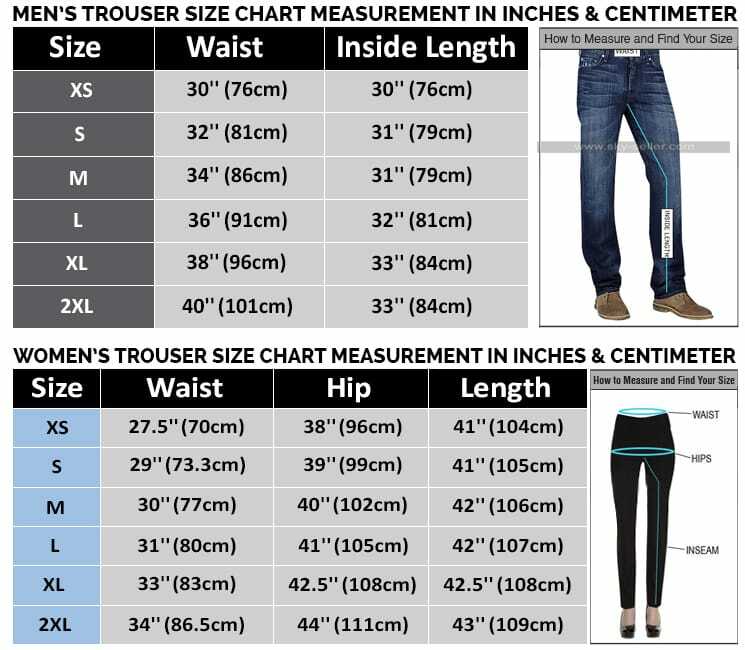 Well, this jacket will be suitable for any type of women, you only need to get the size that fits best for you. 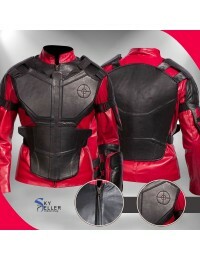 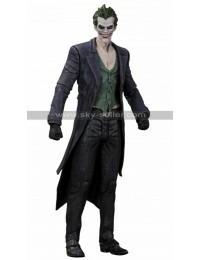 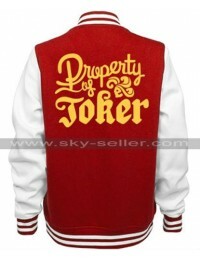 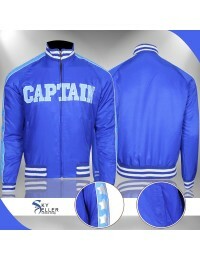 If you’re a fan of this movie, most especially the joker girl, then this jacket can surely complete your life. 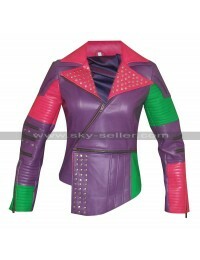 Get it now from Sky-Seller and enjoy it to the fullest!